If you drive between Las Cruces, NM and El Paso, TX, you will see dairy farms on the west side of I-10. This dairy is located south of Vado near Berino. The dairy farm property contains approximately 106 acres. Until recently it has been in full operation. 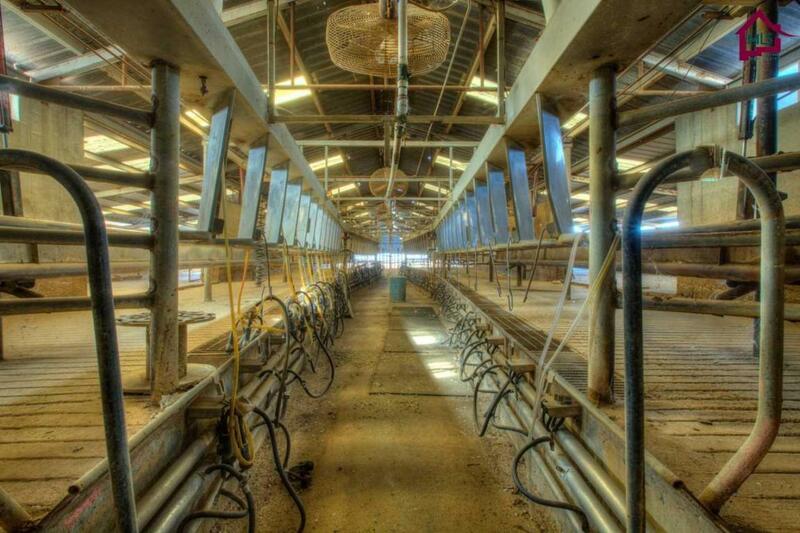 The improvements include an office, large milking parlor, chutes, corrals, turn-outs, shade structures, shops, scales, hay storage, equipment storage, silo, grain storage, water supply wells, monitoring wells, and lagoons. 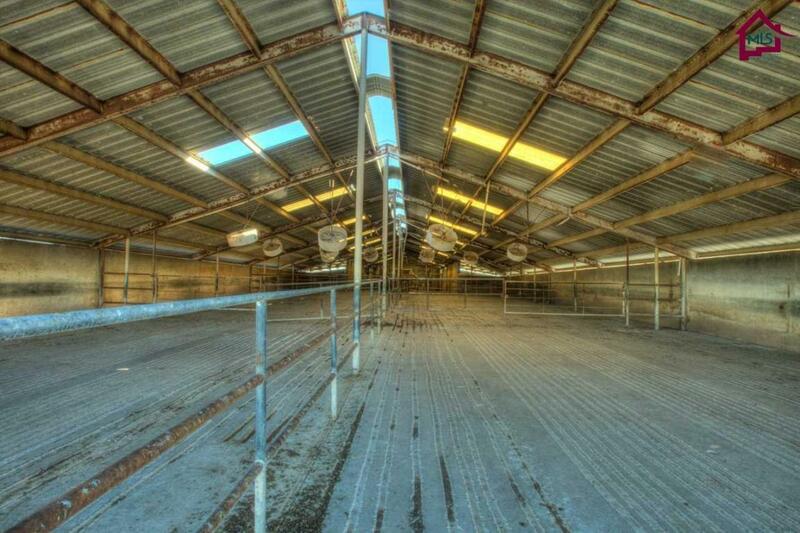 This property has many feasible uses in addition to its previous function as a dairy. 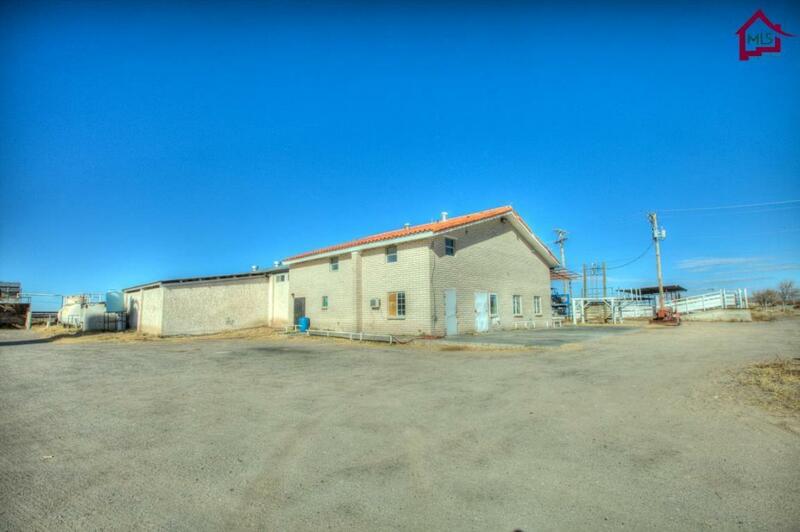 The location is conveniently accessed from the access road adjacent to I-10. Land Info Equipment Inc In Sale Milking Equipment Not included in Sale. 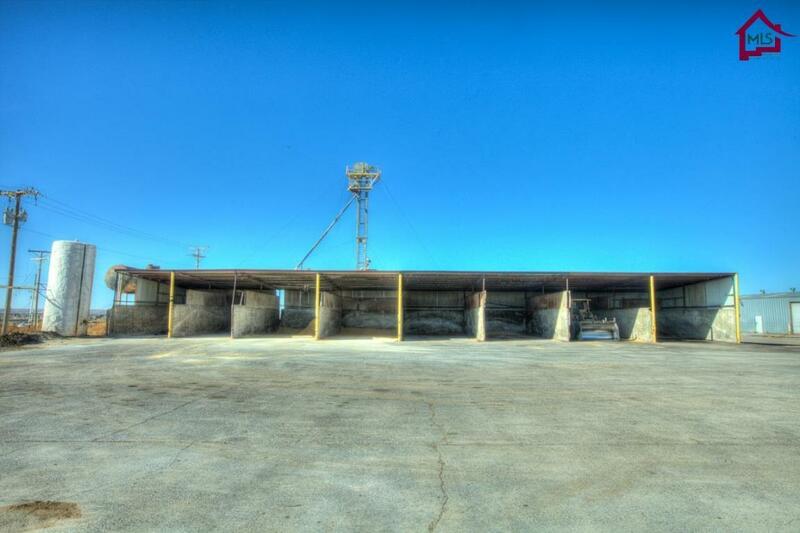 Structures Silo Corrals And Scales included. Land Info Exclusions Milking Equipment Portable Buildings Feeders Troughs Farming Equipment Portable Panels Not included. The Two Homes And Surrounding improvements On +/20 Ac Not included in Sale. A Replat Shall Occur Prior To Closing Of Sale To Divide Parcels. Land Info Improvements Office Milking Parlor Chutes Corrals Shade Structures Shop Scales Hay Storage Equipment Storage Silo Grain Storage Water Supply Wells Monitoring Wells Lagoons. Other Residence Info Other Residence Info Residences As Well As Surrounding improvements Are Not included in Sale. A Replat Must Occur Prior To Sale To Divide Parcels.